That was a busy month for our wedding Djs! 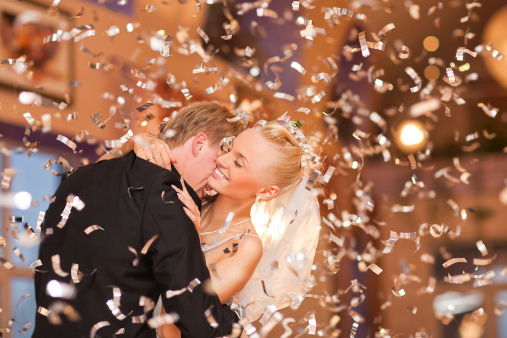 Explosive Entertainment started by providing wedding dj services in Newport, Co Mayo in Nevins Inn. We then had celebrated Halloween with three weddings, a wedding in The Landmark Hotel, Carrick on Shannon, Co Leitrim, a wedding Dj providing a full wedding disco in Donamon Castle, Co Roscommon and a wedding disco after band in Castle Dargan, Co Sligo. We were back in Sligo during the month with a wedding party in The Glasshouse and another full wedding in Castle Dargan before finishing off the month with another full wedding at The Dromoland Inn, Ennis, Co Clare. Thank you to all the couples who booked Explosive Entertainment for their wedding entertainment.